Hand-cast in the USA. 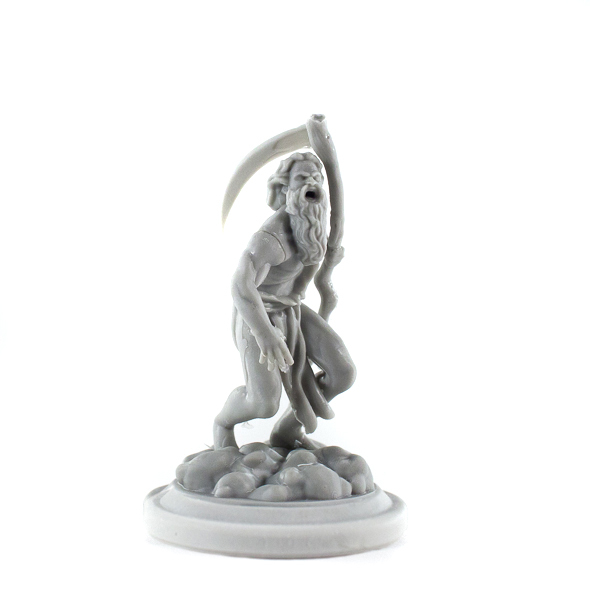 These are not the plastic minis that come in the board game boxes of High Heavens. 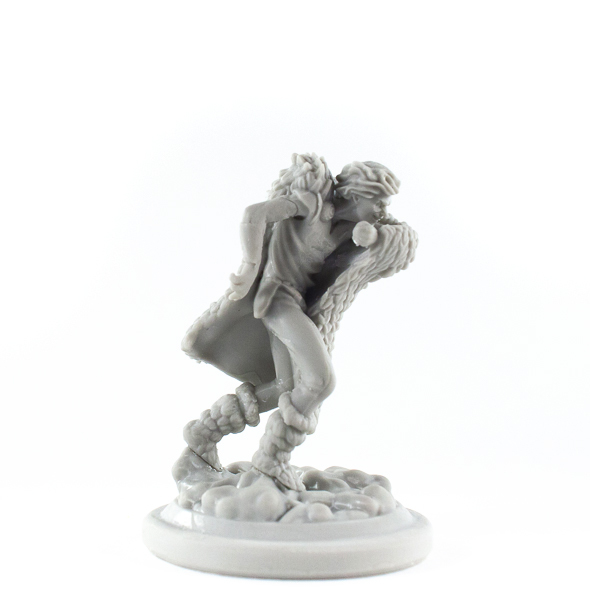 These are higher detail, Hobbyist quality resin miniatures. 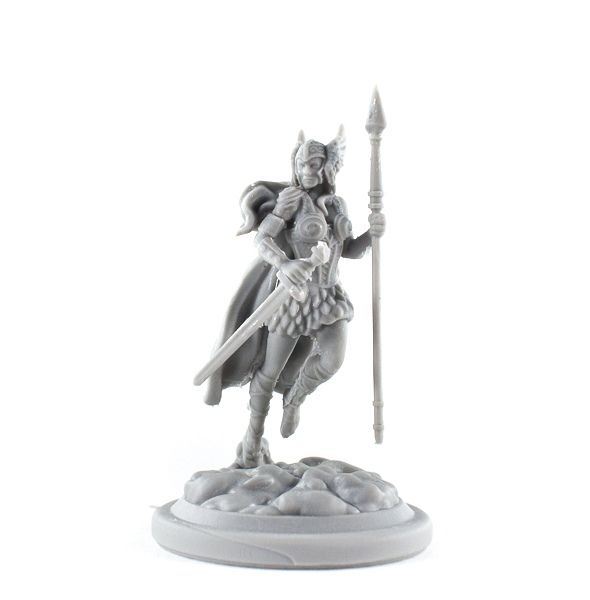 Please note that High Heavens minis are mythological creatures and are purposefully created to stand taller than a typical 28mm human mini. 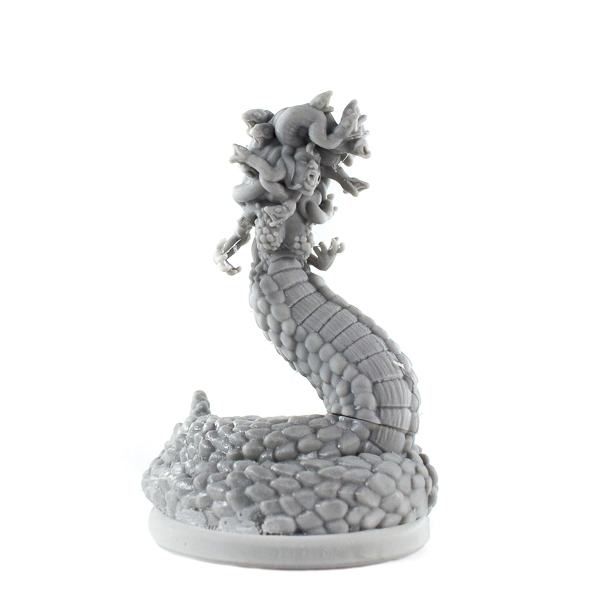 They have a base of 33mm in diameter and 6.5mm in height, and stand between 35mm and 45mm tall. All minis come unassembled and unpainted.